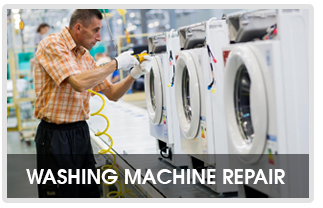 We take care of maintenance and repairs of household appliances, specialising in most brands of washing machines, dryers, dishwashers and stoves. 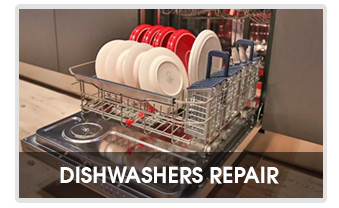 Martin’s Appliance Repair Service can assist with repairs and maintenance servicing Woodend, Gisborne, Kyneton, Sunbury, Romsey, Castlemaine, Bendigo and outlying towns and hamlets. Martin’s Appliance Repair Service is a leading town and country appliance repair service for the Macedon Ranges and country Victoria. We go where no other repairer will venture and are more affordable than you may imagine. By visiting select locations on a regular roster we can keep the individual cost to a minimum. 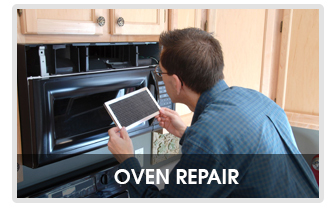 Before giving up on your repair and buying new call Martin’s Appliance Repair Service for an estimate. We may even be able to diagnose your problem over the phone and advise on your next course of action. Home | About Us | Our Services | Our Work | Contact Us Copyright © 2014, Martin’s Appliance Repair Service.